[toc]Cholesterol is a fat-like substance that is found commonly in animal products such as meat as well as dairy items. You need it in small amounts to produce hormones and vitamin D. But if you take more than the required amount it is not metabolized in the body. This leads to cholesterol deposit in the blood vessels especially the arteries supplying blood to the arteries. It forms plaque within the arteries. This leads to narrowing of the arteries and reduced blood supply to the heart. This can lead to heart attacks. What is needed is to guard against build up of cholesterol. For this you need to take less amounts of animal product. 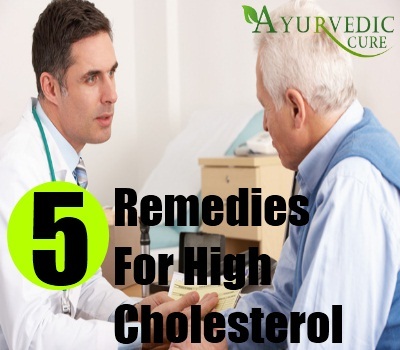 But if you have already developed high cholesterol then you need remedies to bring it down or to at least keep it in check so that there is no further build up of cholesterol. This will minimize the risk of heart attack. To do this you need not visit the doctor. There are a lot of home remedies for high cholesterol. Let us discuss some of these. Exercise burns fat and that includes some bad cholesterol. If you are doing regular exercises your body needs more energy which it derives by burning the store of cholesterol in your body. This reduces the build up of fat in the body. If you are completely new to exercises, then you should start with walking in the morning or evening for at least half an hour. Slowly increase your activity to light exercises and cardiovascular exercises. Fish oil is rich in omega-3 fatty acids. These are unsaturated fats that are found to have a protective action on the heart. Moreover, fish oil is very low in saturated fats and cholesterol. 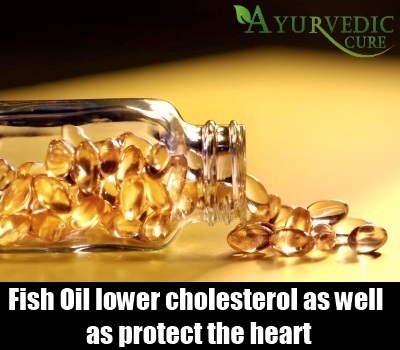 So if you are taking fish oil or products made of fish oil you are taking less bad cholesterol and more of good cholesterol. This will lower cholesterol as well as protect the heart. This household spice has the ability to bring down total cholesterol. It contains a compound known as allicin which is quite useful for treating high cholesterol and high blood pressure. It has been seen that garlic can lower LDL, the bad cholesterol effectively. It also lowers triglyceride fat levels. 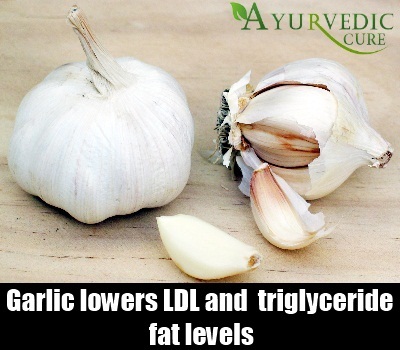 So garlic can be of tremendous use in treating high cholesterol and its consequences. Ginger is another household spice that has been found to have an effect on cholesterol. 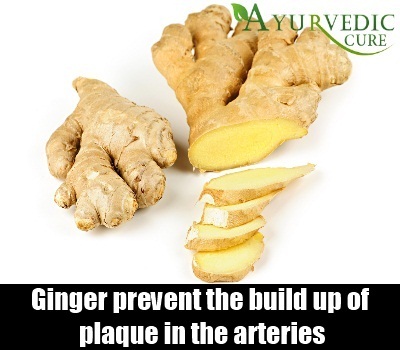 Not only that, experiments have suggested that ginger can prevent the build up of plaque in the arteries. So, on the one hand it reduces cholesterol and on the other hand it prevents the build up of cholesterol. So take two cups of ginger tea every day to keep cholesterol in check. 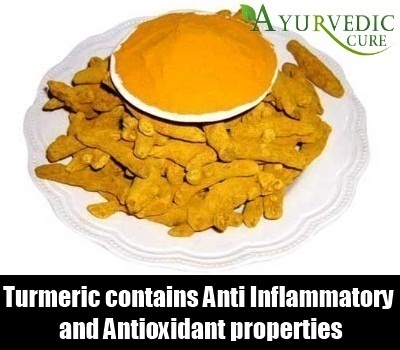 Along with having a profound anti-inflammatory and antioxidant property, turmeric also prevents build up of plaque in the arteries. Not only that, it acts as a cholesterol lowering agent too. The combination of cholesterol lowering and preventing build up of plaque can be quite effective in treating high cholesterol and consequences of it.Make a paste of turmeric with some honey to sweeten it. Take this twice a day to reap the benefits of this magic spice.